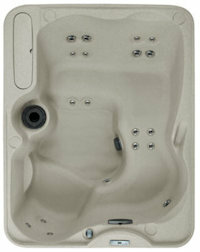 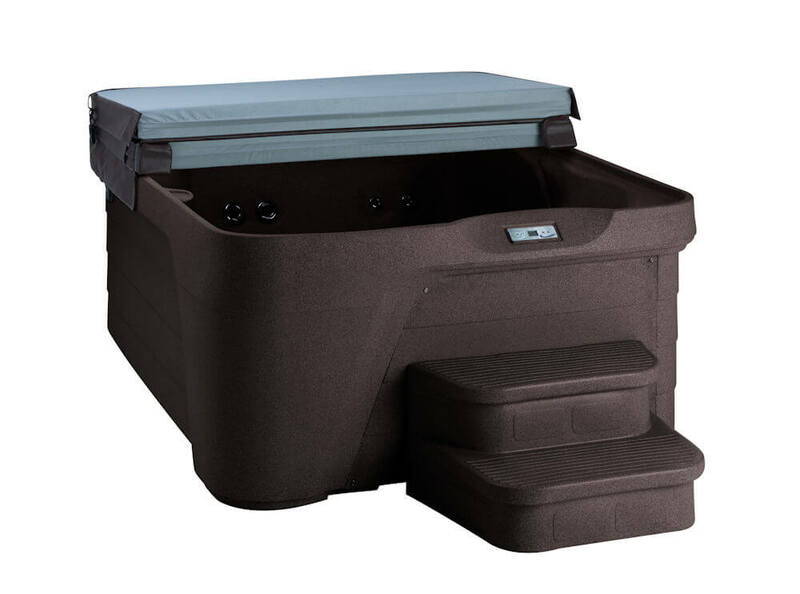 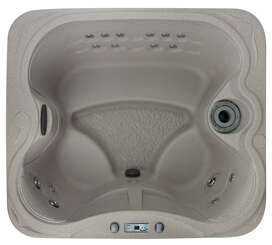 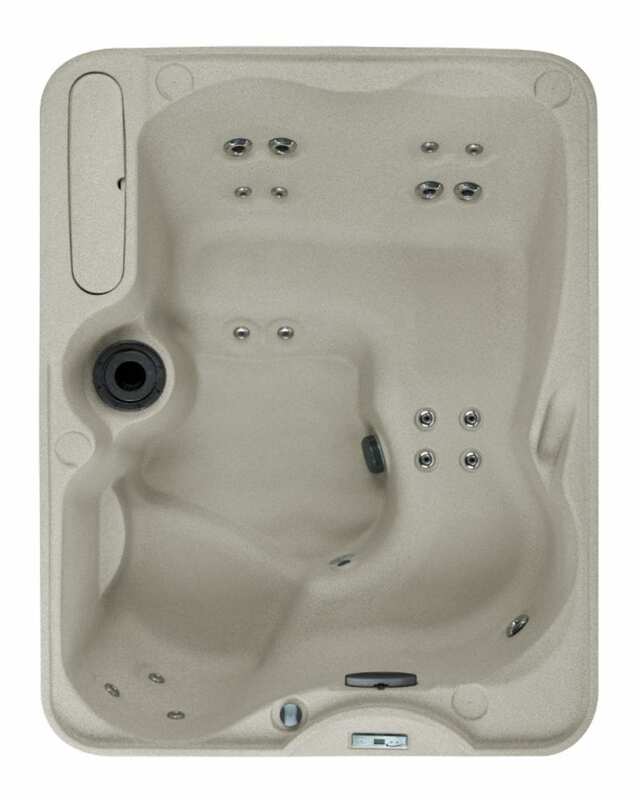 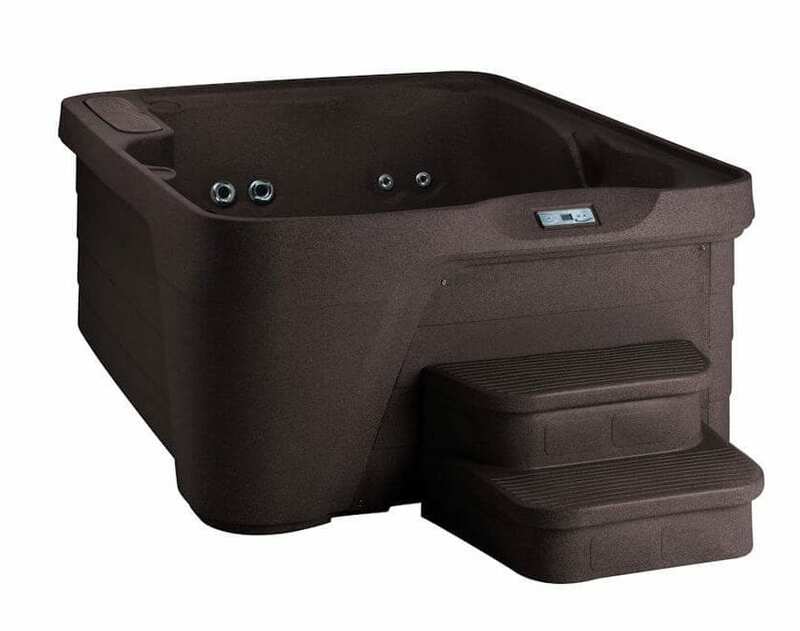 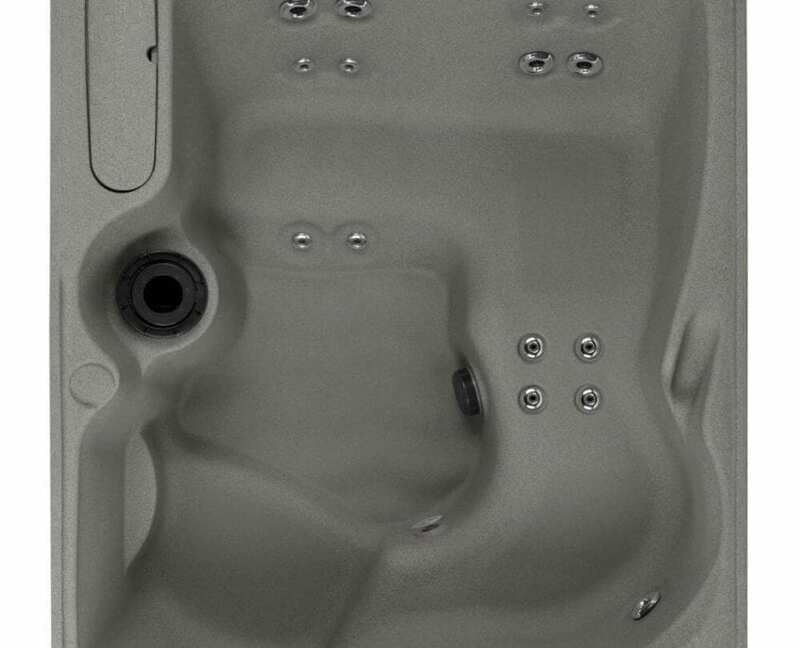 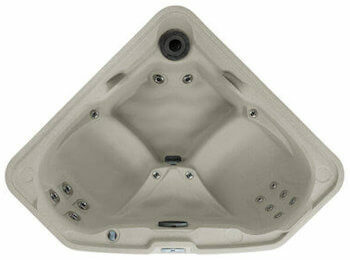 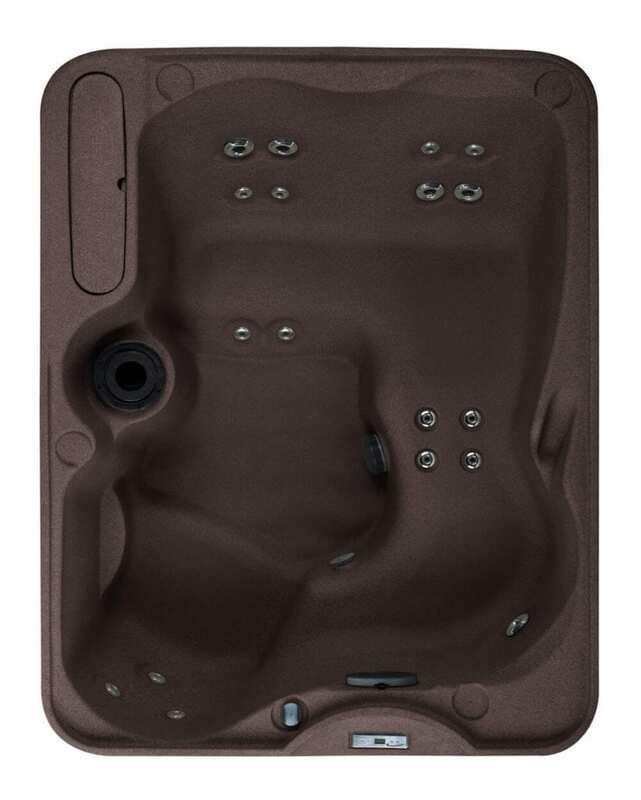 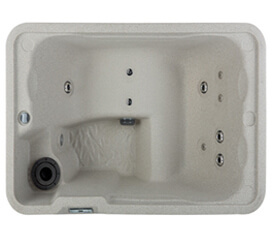 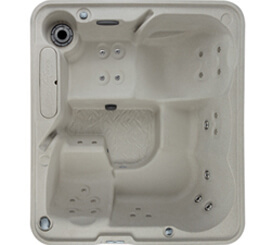 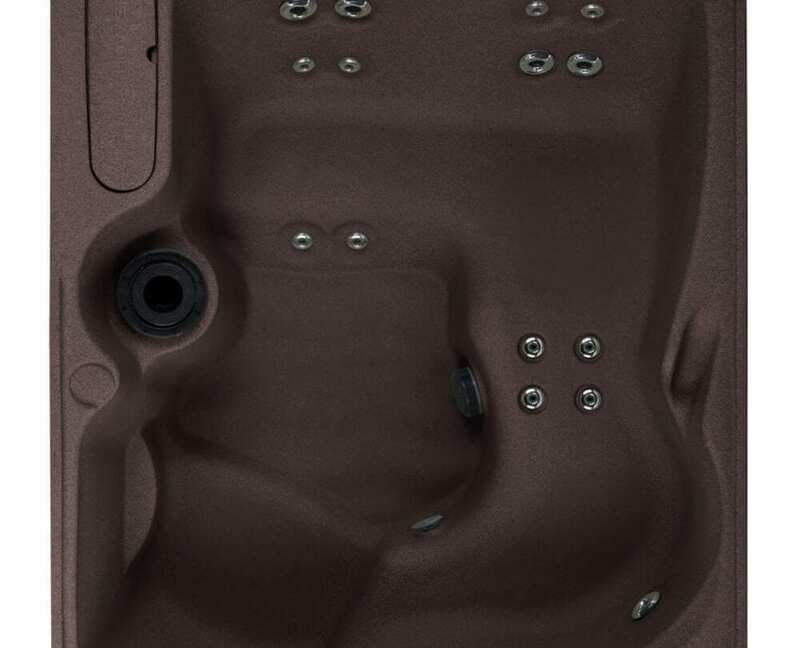 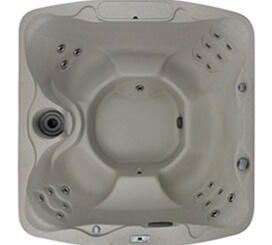 Deep and spacious, the Freeflow Azure hot tub provides the perfect antidote to your aches and pains. 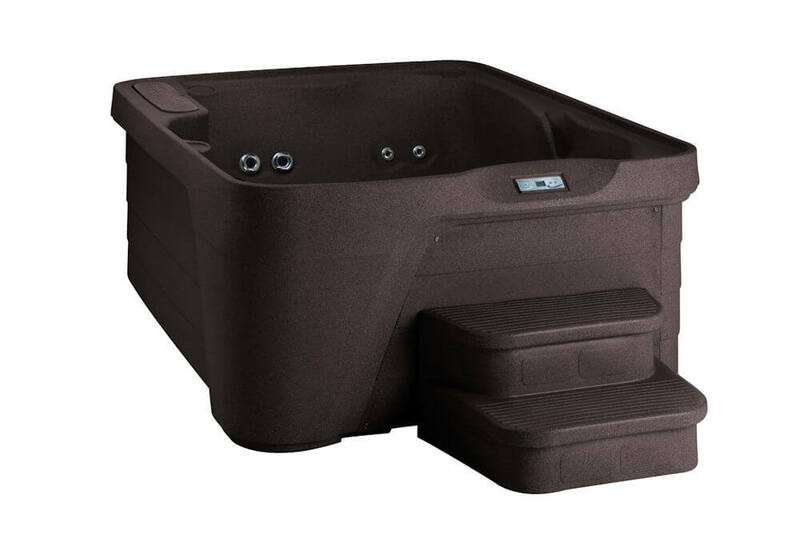 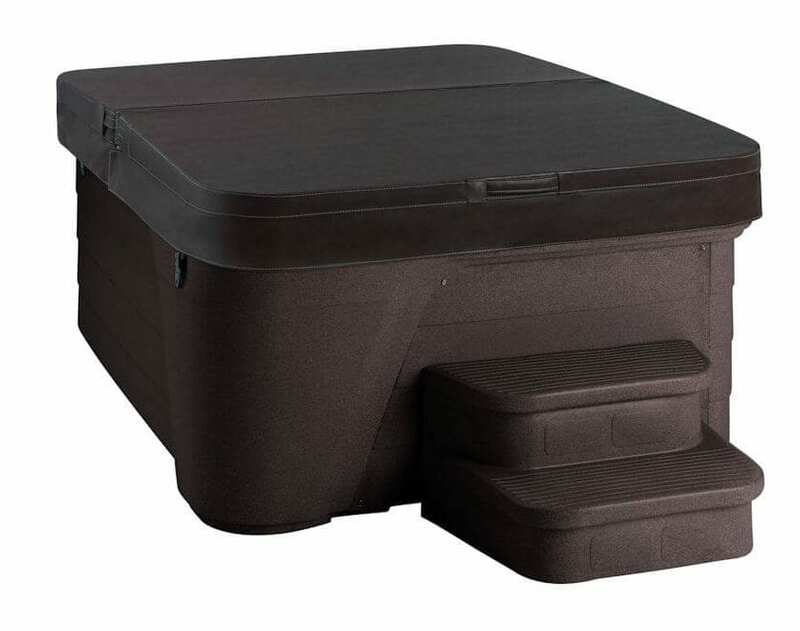 Massage your tired feet on the perfectly placed foot-jets or lean back and enjoy the comfortable lounge seat. 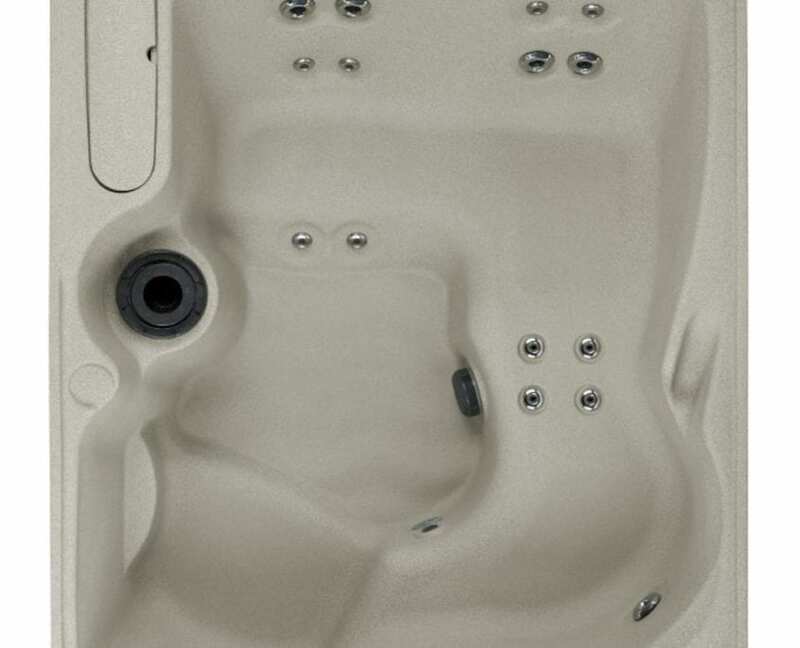 This spa also features a serene waterfall, an LED underwater light and Plug-N-Play technology. 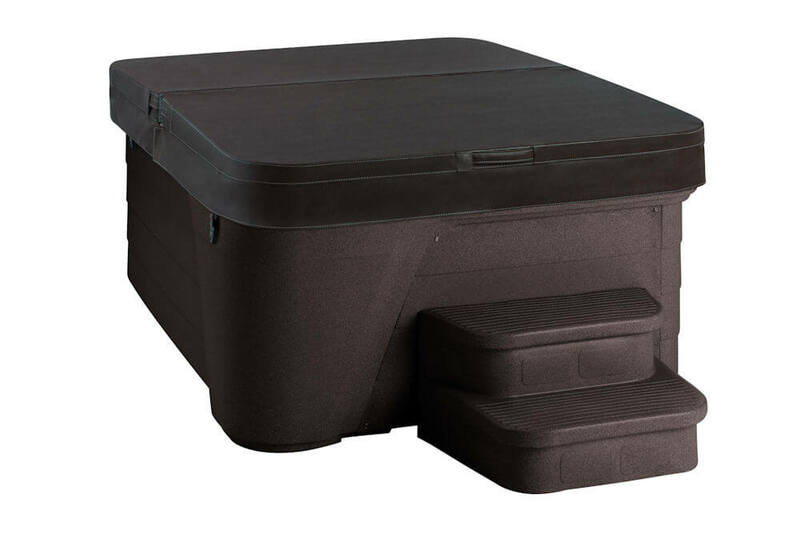 Weighing less than 350 lbs. 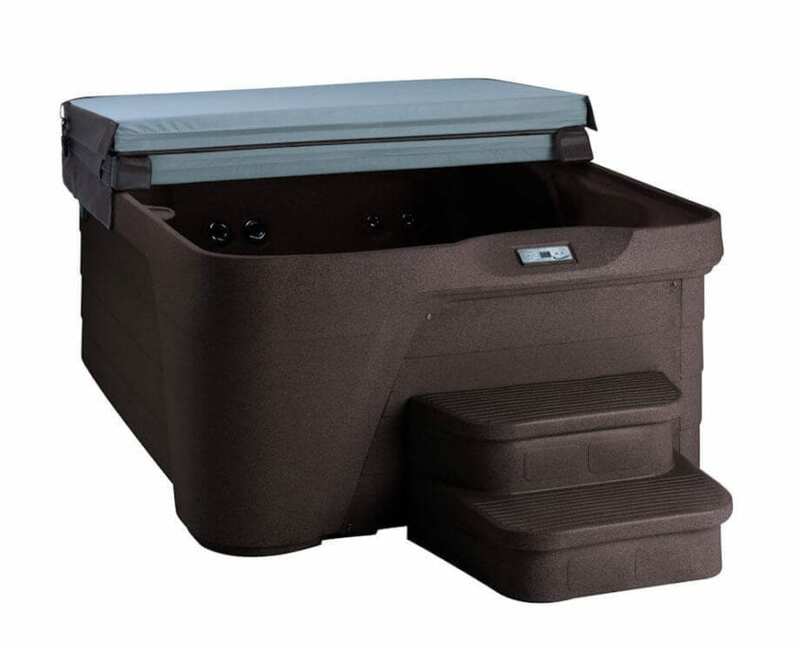 without water means you can go ahead and take it with you!